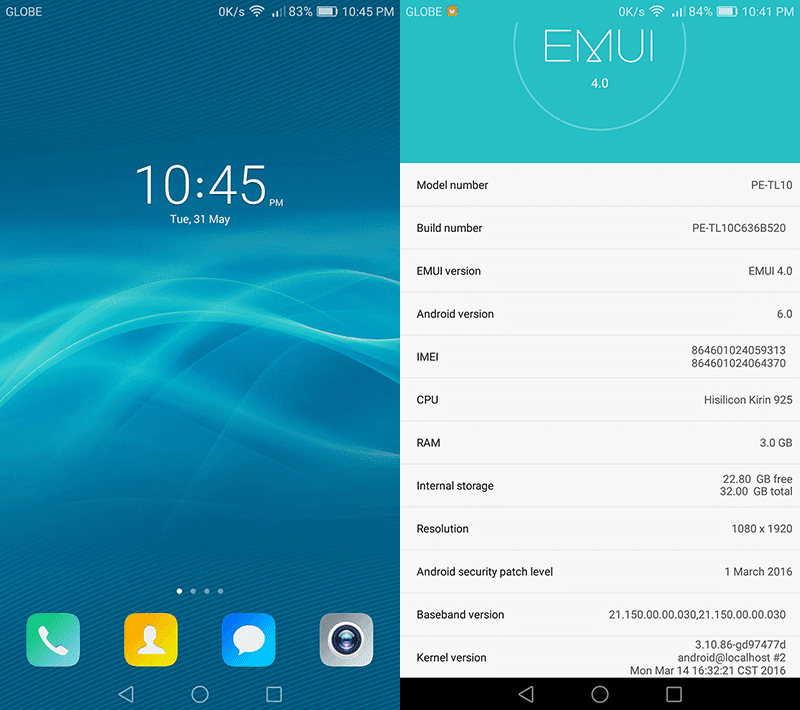 Earlier, we got a word from one of our readers that Huawei apparently released the much awaited Android 6.0 Marshmallow update to some of its older devices. First announced early this year, Huawei stays true to its promise and timelines on giving the updates before the 2nd quarter of the year ends. The devices that can now get the updates are the Huawei P8 (GRA-UL00C470B180), Mate 7 (MT7-TL10C900B329), Honor 4X (Che2-L11C636B360), Honor 6 (H60-L04C900B524) and Honor 6 Plus (PE-TL10C900B332). All you need to do is visit this link and download the stable Marshmallow update for your device. Just make sure that your device has the same build number indicated above. For more assistance on how to download and update your device, you may also visit the nearest Huawei service center to you. The benefits of that update is you'll get the latest EMUI software with better battery efficiency, cleaner look, easier navigation, better multitasking and has more features. Huawei also indicated that this isn't the final list yet, so other device may also get the update soon.